The Martin Yale 24050 and 24060 are perfect accessories to house most laser and inkjet printer sizes, as well as a variety of audio visual and media entertainment equipment. 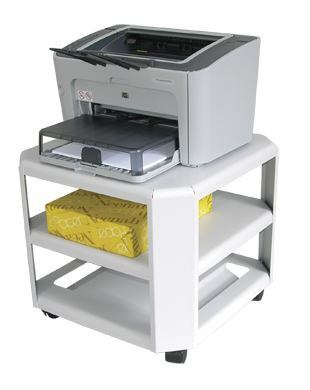 Made from heavy-gauge, static-dissipating steel construction that holds a printer weighting up to 75 lbs. 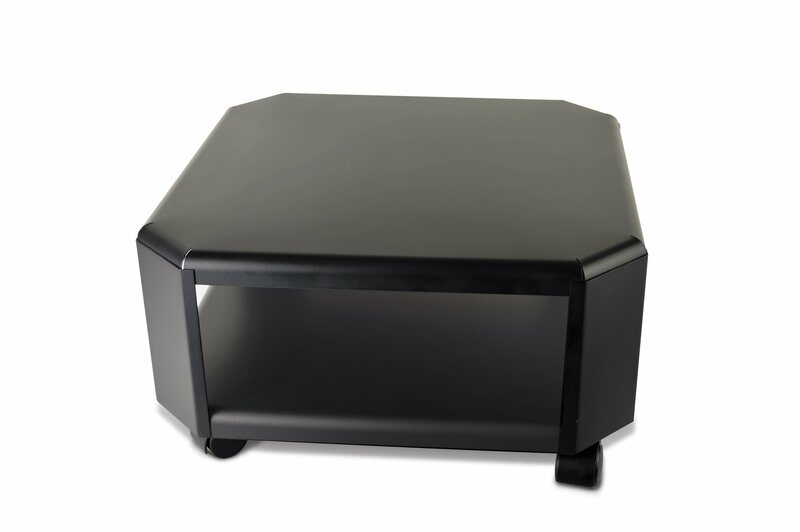 All models come with heavy-duty casters that allow the entire unit to pull out to give easy access to the cable connections.